American Bass Anglers Division 23 will hold a tournament at Lake Toho on Saturday 28 July 2018. Launch site is the Kissimmee City Boat Ramp. Registration, morning meeting and safety briefing will start prior to blast off. Entry Fee is $70. 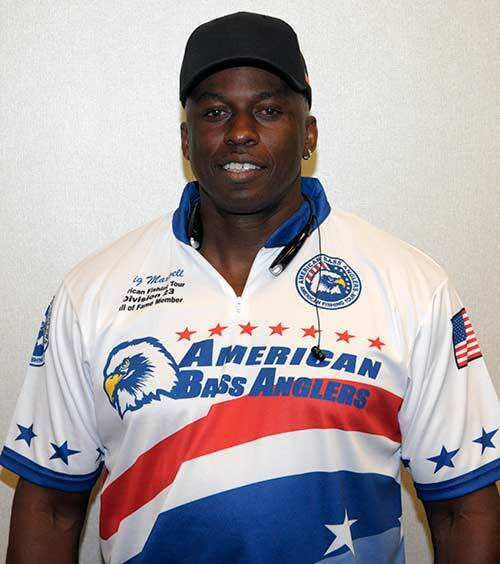 American Bass Anglers membership is $35.